Two Singapore companies are being probed by the authorities for allegedly scamming foreign workers out of thousands of dollars in payment for non-existent jobs overseas. 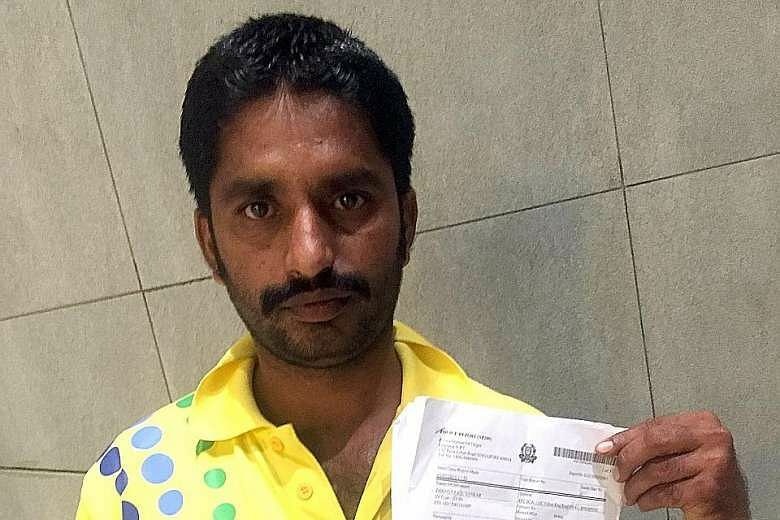 The police are investigating Global Catering and Management for allegedly cheating three Bangladeshis who paid the catering company about $5,000 for jobs in Canada. They are also investigating Amacre Associates, an employment agency licensed by the Ministry of Manpower (MOM), for possible criminal offences related to offering non-existent jobs to foreign workers. The company has since changed its name to Amaicre in December last year. The ministry is investigating Global for operating as an employment agency without a valid licence, and Amacre for possible breaches of its employment agency licence. 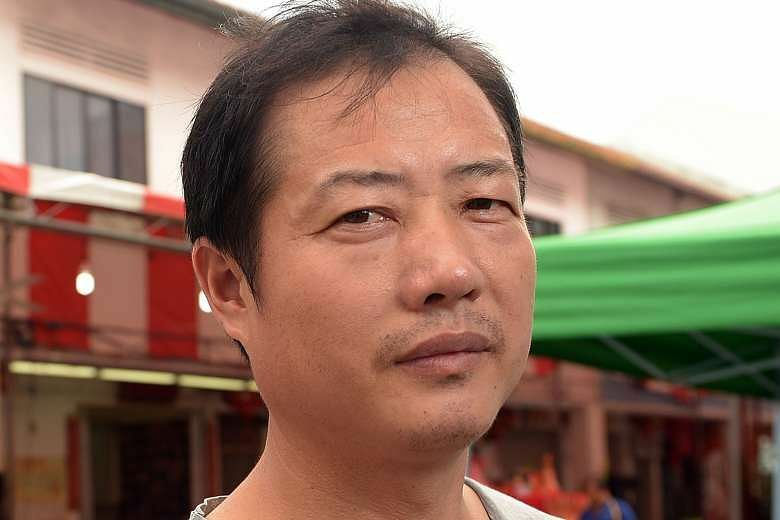 Both cases came to light after seven foreign workers made police reports. These workers had turned to Humanitarian Organisation for Migration Economics (Home) for help last year. "The cases involved low-wage migrant workers who were deceived about job opportunities overseas," said Ms Tam Peck Hoon, who heads the team of volunteers that handled the complaints at Home, a group that helps migrant workers. Both companies are not believed to be related but they follow a similar pattern of operation, she added. They would hand out fliers at places where foreign workers gather, like Little India, promising jobs in Canada, Australia or New Zealand that pay more than $3,000 a month. But the workers are required to pay more than $5,000 for visa applications, plane tickets and placement fees. The workers paid up, but the jobs did not materialise. For example, in September last year, Amacre Associates allegedly gave three Bangladeshi workers employment contracts for housekeeping jobs purportedly offered by Buhler Industries, a company based in Winnipeg, Canada. But when Home checked with the company directly, it replied that it had not offered the jobs. "This is a scam," said a senior executive of the company in an e-mail to Home seen by The Sunday Times. In all the cases, the agents who attended to the workers disappeared. All the victims are work permit holders in Singapore. Most declined to be named because they did not want their bosses to know they were looking for jobs while they were still employed here. A Sunday Times check found that both companies have either shut down or are operating from shell addresses that are similar to a numbered box in a post office. Company records show that Global Catering and Management is owned by Mr Bharat Singh, an Indian national based in Britain, and Mr Ravichandran Krishnasamy, a Singaporean in his 40s. The company is registered to a shell address on the second storey of Textile Centre in Jalan Sultan. Mr Ravichandran does not live at the address he gave to the Accounting and Corporate Regulatory Authority. When The Sunday Times visited the sixth-storey flat in Kitchener Road last week, an Indian woman said before closing the door: "He does not live here. He comes here once in a while to collect letters. He is my husband's friend." Mr Ravichandran runs another company - Global Migration Administration - from another shell address on the 19th storey of Fortune Centre in Waterloo Street. Amacre Associates, which is owned by Malaysian Kalai Chelvan and Filipino Venus Emperado Apas, moved out of its second-floor office in Lucky Plaza last year. The office is now occupied by a travel agency representing Philippine Airlines. "They left behind a photocopier that is spoilt," said a staff member at the agency. MOM's website showed the agency brought 27 foreign workers into Singapore in the past one year and was slapped with six demerit points. According to the website, the company received the demerit points for misrepresenting MOM fees to work pass applicants. Foreign worker advocacy groups say cases involving luring foreign workers with better-paying jobs overseas are common. Healthserve has handled about 20 cases in the last six months involving workers from China who paid between $500 and $1,000 each to two companies that promised them jobs in Australia. None of the jobs materialised. Some of the workers have made reports with the police and MOM, said Healthserve case manager Jeffrey Chua. "All they are hoping for is to get back the money they paid," he said. Shawn, the firm's employee who met them, also said they had to pay a deposit of $500. "I still have the receipt," said Mr Thangarasu. But it is now a reminder of a tragedy that plunged his family deeper into debt. "The company said I cannot stay in Singapore when they applied for my visa, so I went home to India in December," he said. 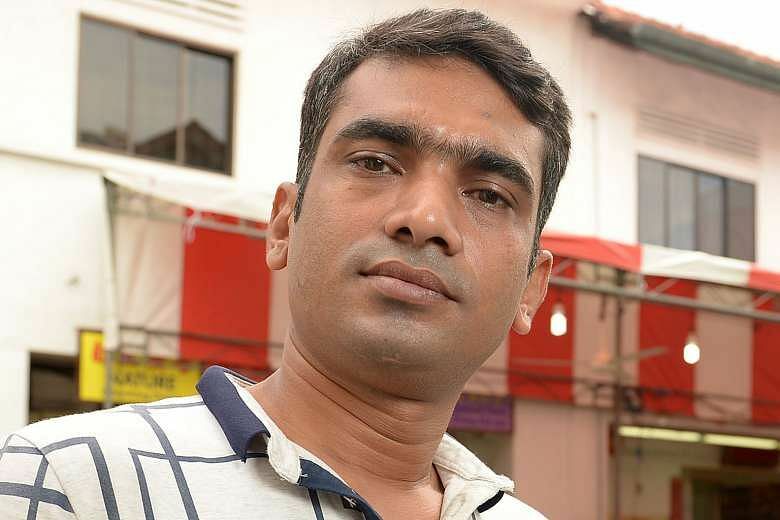 Mr Rasel, 32, is among a growing pool of foreign workers lured to Singapore by the promise of jobs which do not exist.